Donald Trump will remain as an executive producer on NBC's "Celebrity Apprentice," even while serving as president of the United States. 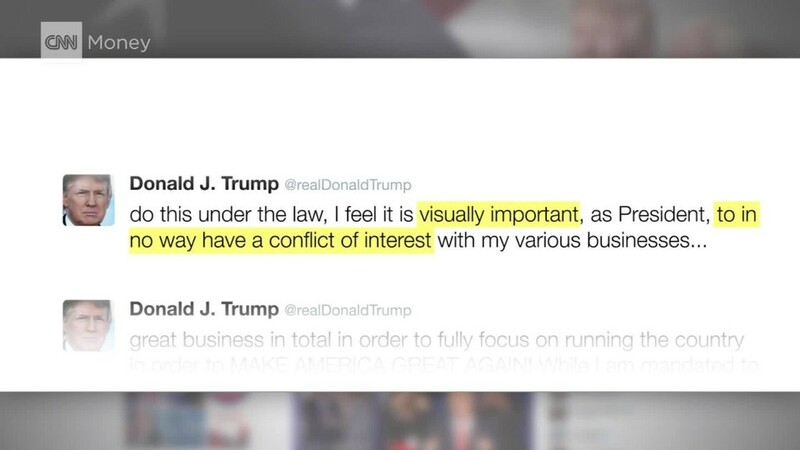 That agreement, first reported by Variety and confirmed by sources at NBC and the Trump campaign, means the president will have an interest in a show aired by a media company that also reports on his presidency -- a major conflict of interest for the network. "The Apprentice," which Trump hosted for 14 seasons, was created by Mark Burnett and is owned and produced by MGM. The 15th season, hosted by former California Governor Arnold Schwarzenegger, will air on NBC starting January 2. NBC Entertainment, NBC News and MGM all did not immediately respond to requests for comment regarding the decision to keep Trump as an executive producer. It is unclear how much Trump will be paid per episode. Hope Hicks, a Trump spokesperson, told CNNMoney: "Mr. Trump has a big stake in the show and conceived of it with Mark Burnett." Burnett, who had distanced himself from Trump in October by criticizing "the hatred, division and misogyny" of his campaign, met with the president-elect this week and, according to The New York Times, may be planning to produce his inauguration. According to Variety, Trump's name will air after Burnett's during the credit sequence and before Schwarzenegger, who is also an executive producer. 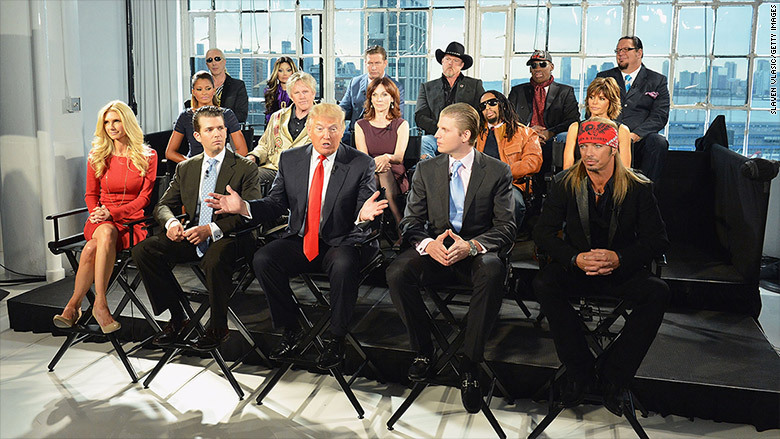 Trump last hosted "Celebrity Apprentice" in February 2015, before running for president. In July 2015, NBC announced that it would cut all business ties with Trump due to his remarks about Mexican immigrants being criminals and rapists. Trump's ties to NBC further became an issue after The Washington Post published a tape from "Access Hollywood" in which Trump bragged about groping women. Correction: The original version of this story incorrectly reported that NBC would be paying Trump for his role as executive producer.